Your motorhome generator gets started up to microwave the dinner or dry your hair, it makes a noise and uses your fuel and after that is quickly forgotten. 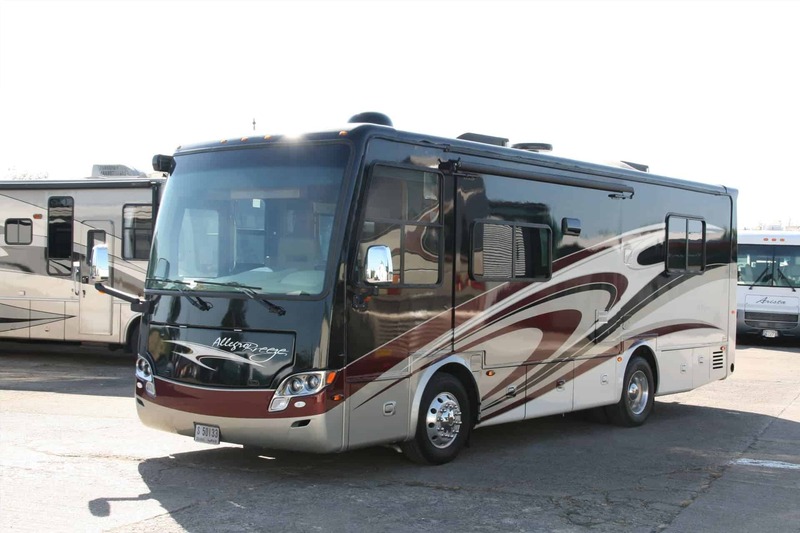 The type and size of generator largely depends on the motorhome you own. If you have a smaller motorhome with lower power requirements, it makes sense to have a smaller generator, such as an Onan MicroLite generator, easily recognisable thanks to their green plastic casing. The MicroLite generators found in American motorhomes produce roughly 4KVA at 120V and are designed to run at a constant speed of 3600RPM. 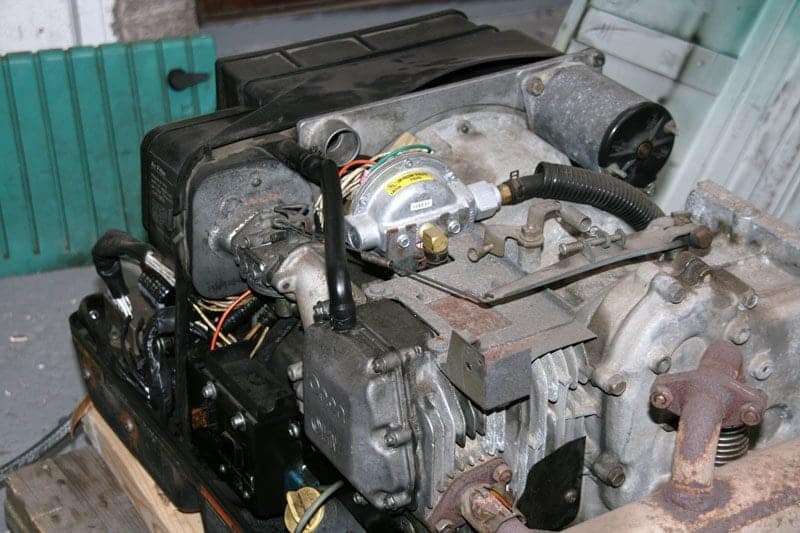 As their engine has no oil filter, it is essential to change the engine oil quite regularly. The Onan Marquis Gold is a slightly larger generator, able to produce 6KVA at 120V, running at just under 3000RPM. The engine in these generators has 2 cylinders arranged in a “V” format, and also has an oil filter. However this does not mean the oil doesn’t need to be changed as when the engine crankshaft moves vertical it becomes critical that the oil seal does not leak. If it does leak, the oil runs over the drive belt which drives the generator unit, causing it to stop and cut out. In order to prolong the life of the crank seal it is necessary to change the oil regularly to reduce levels of carbon within the oil. Both of these generators can function on petrol or LPG. 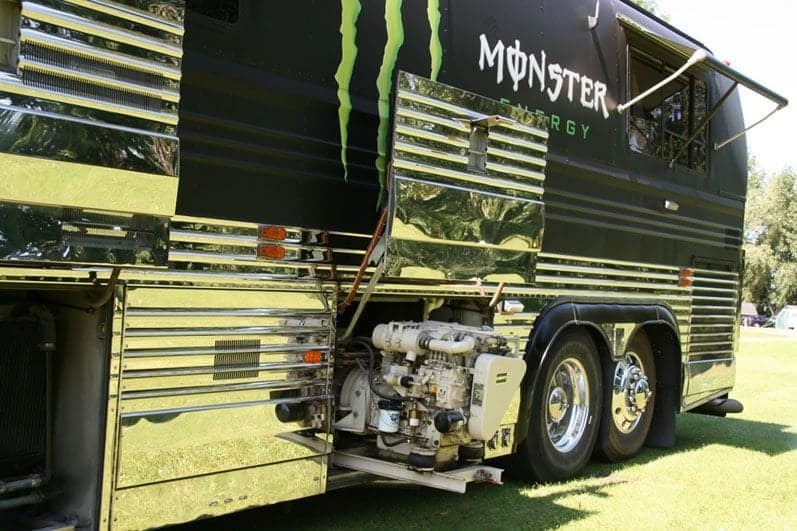 Motorhomes with larger energy requirements will need proportionally larger generators, ranging from 7.5 – 10KVA at 120V. Larger generators are usually diesel powered and their engine speed can be either constant or relative to the electrical load that they need to produce. The latter type is known as inverter generators and they need less fuel to run. 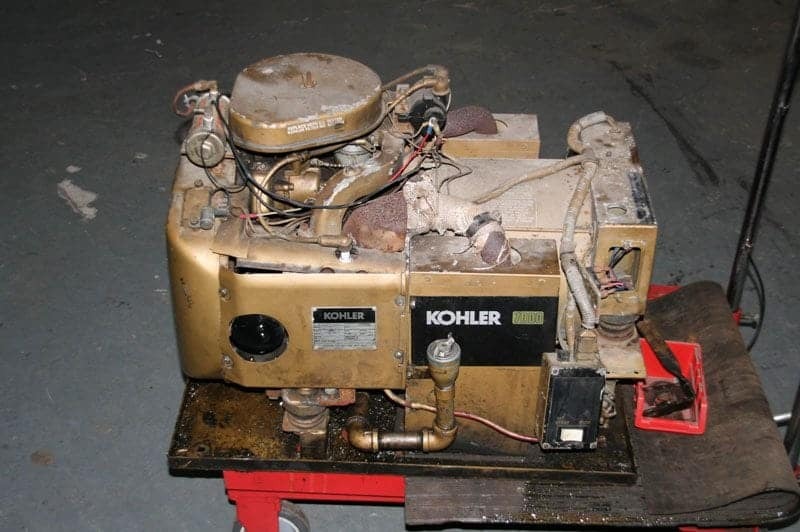 However inverter generators are expensive to buy and repair, so they do need looking after. Their oil and diesel filters will need replacing from anywhere between 50 – 100hours of running time (dependant on the model). 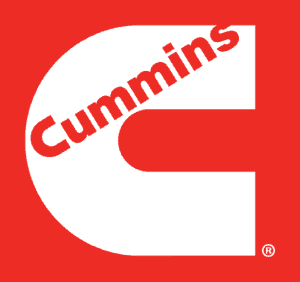 LAS are Cummins Onan dealers and have access to all the parts, manuals and service information for the Onan Cummins generator range. As part of our LAS service package we service your generator using the Cummins Onan recommended servicing schedule. 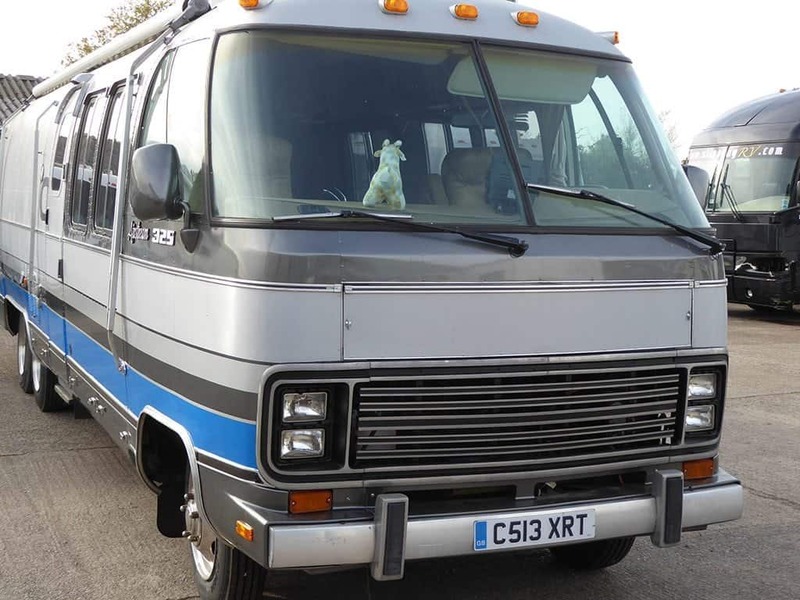 If you have a rental fleet or run American motorhomes for film work LAS are able to service and repair your generator with the genuine Onan generator parts, many of which we have in stock.